Mmm mmm MMM! This simple, healthy and delicious gourmet salad is ready in literally less than 5 minutes. Perfect to enjoy all by your lonesome during a busy work week or super easy to whip up when entertaining on the weekend! 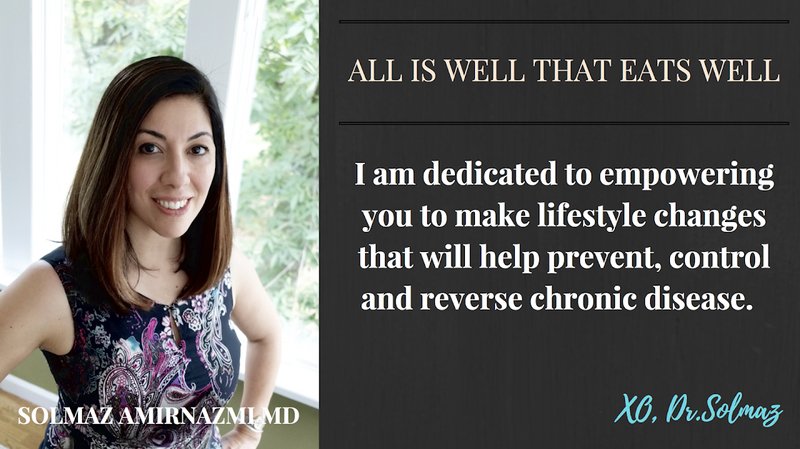 Check out my video below for a live demo and be sure to subscribe to my YouTube channel here! 1. To make the dressing, combine first 3 ingredients in a bowl so that preserves are well dissolved and set aside. 2. 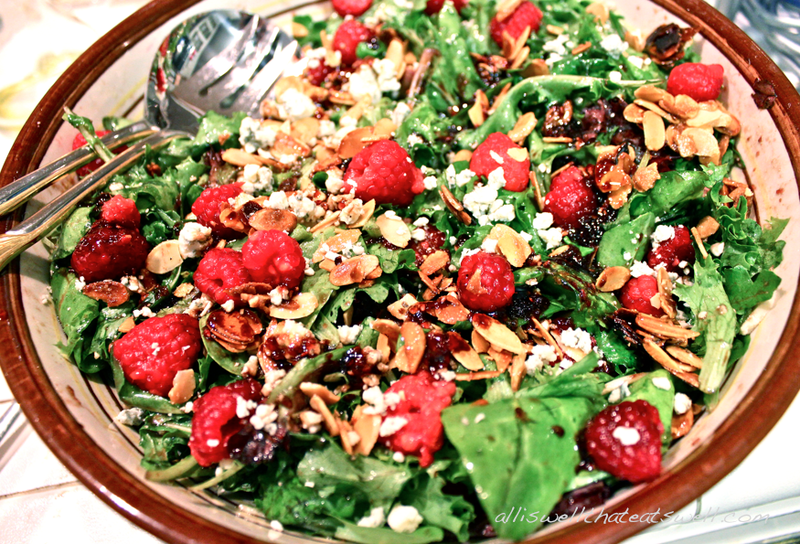 Add raspberries, Gorgonzola and almonds to mixed greens. Drizzle dressing over the salad and add fine sea salt and freshly ground black pepper to taste. That's it...now grab a fork and dig in!